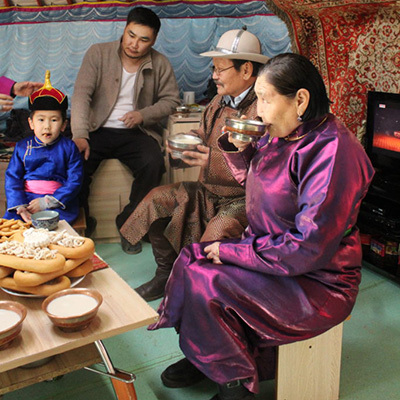 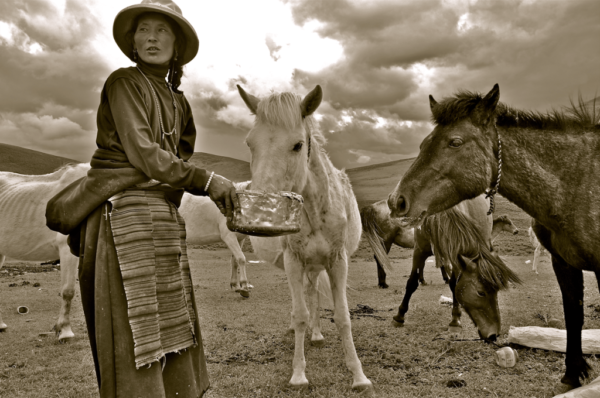 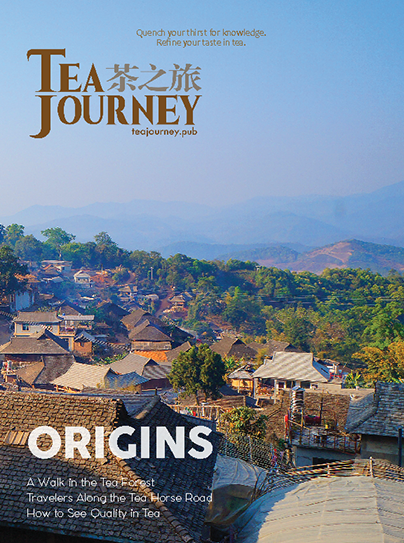 Click for the latest update on the CBC Documentary on Jeff’s travels The Tea Explorer. 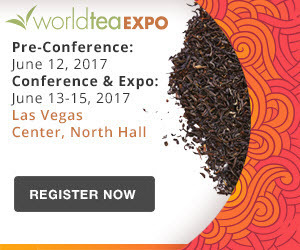 Visit us at World Tea Expo June 13-15 in Las Vegas, Nevada. 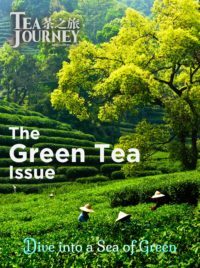 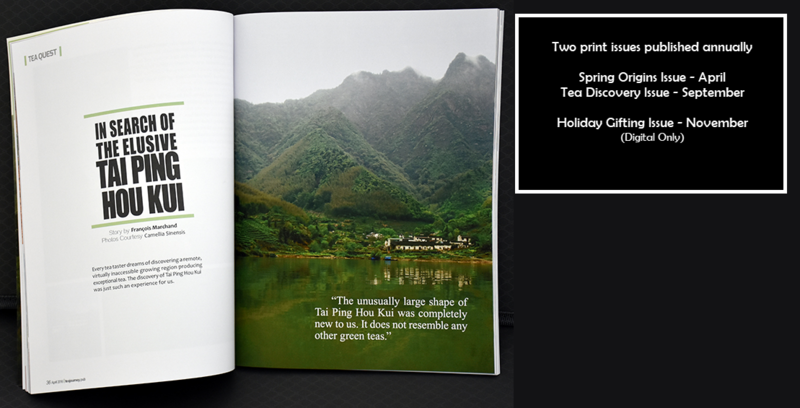 Tea Journey was a finalist last year and is nominated once again this year as Tea Publication. 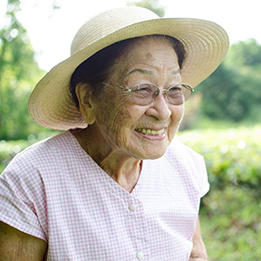 Click here to show your support. 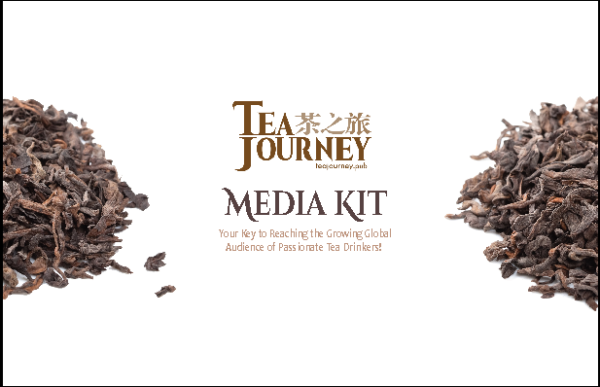 Like us on Facebook, follow us on Twitter and Instagram (@Teajourneymag), and join us on LinkedIn for fascinating tea content sourced from all over the world. 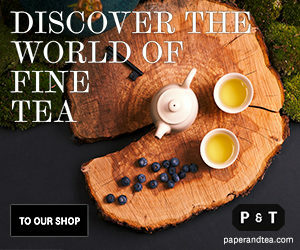 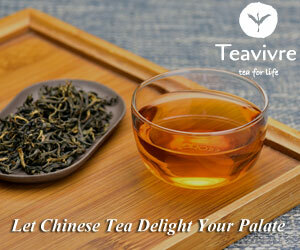 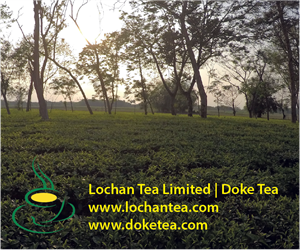 Start your Tea Journey today! 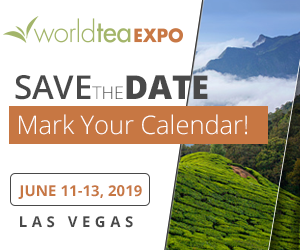 Become a Founding Sponsor for only $249.50 and receive certificates for 10 annual subscriptions to share with staff, customers and prospects. 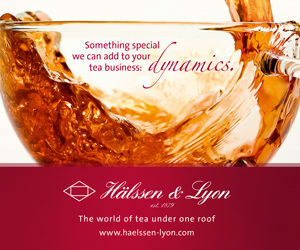 Sponsor logos appear in every issue and sponsors receive a home page link.